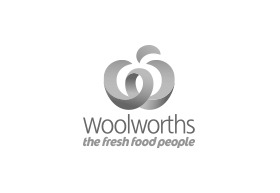 Our Chadstone store has everything you would expect from Woolworths the Fresh Food People with a wide range of groceries and an abundance of fresh food. The store also has a fresh seafood department, in store bakery, as well as our usual great meal ideas and solutions you can rely on. It’s our mission as Woolworths the Fresh Food People to bring you great everyday value for money from Australia’s best farmers and growers.